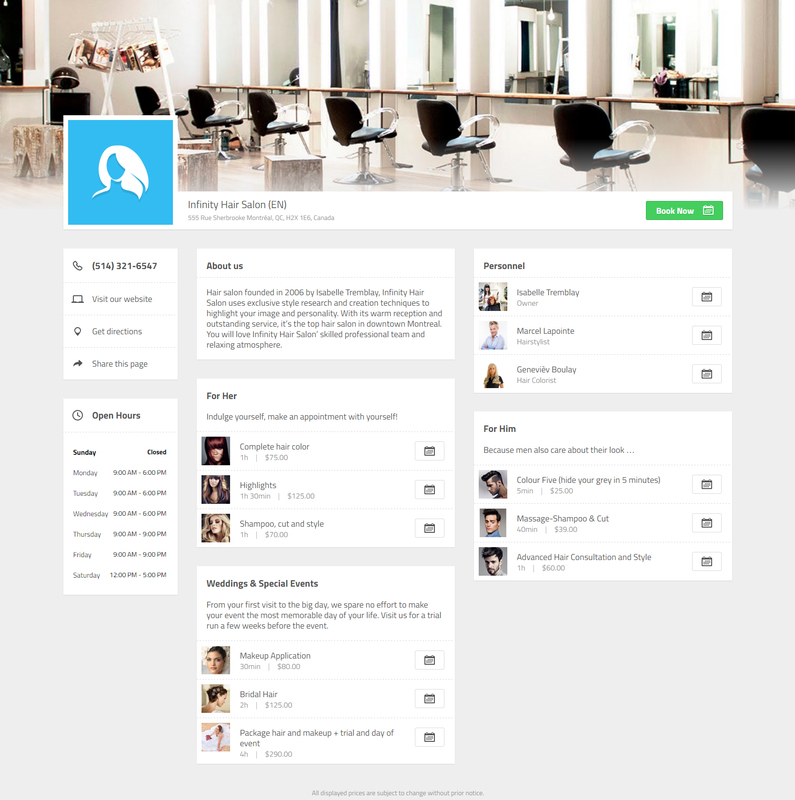 Business management solution for professionals in health, wellness, alternative medicine and beauty. A smart appointment and clientele management solution that is beautiful and very easy to use on computer, tablet and smartphone. 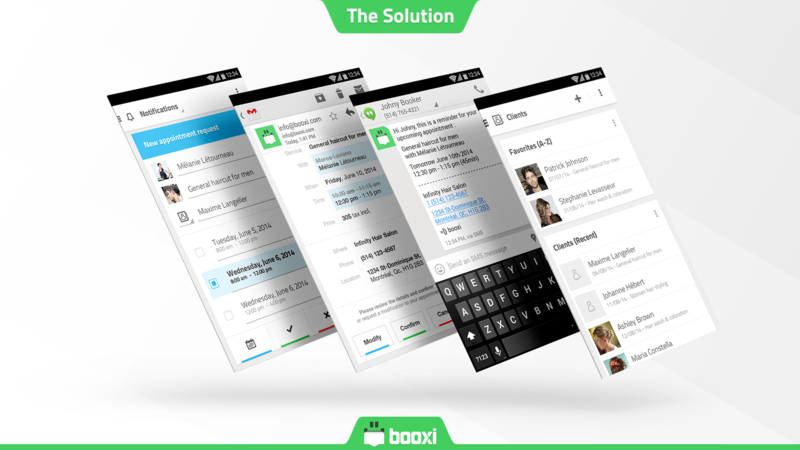 Helps you save time off the phone, and reduce no shows with its automated website, online appointment booking and automated email and SMS confirmations and reminders. Hi there! 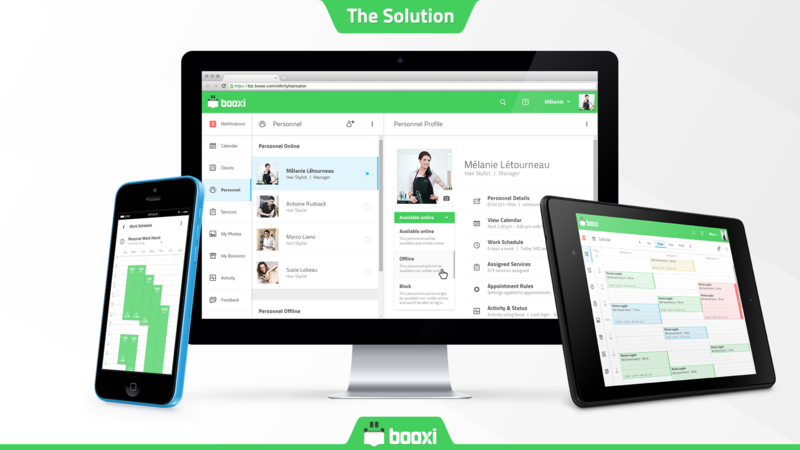 Are you looking to implement a solution like booxi?